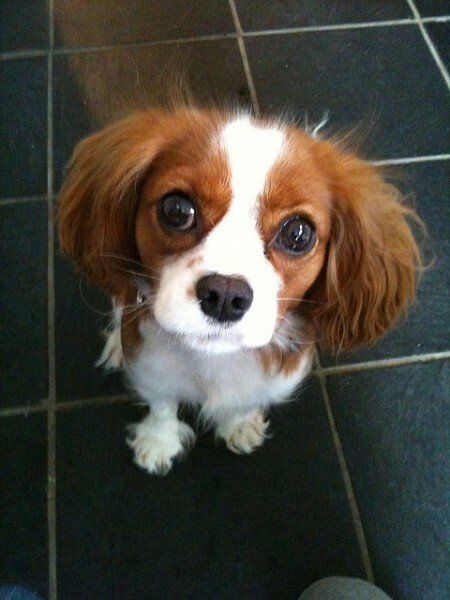 The Cavalier King Charles Spaniel is a larger toy breed that is popular for its friendly nature, its sweet personality, and its endearing facial expressions. Originally bred as a lap dog, companion, and for hunting small game, this little dog is family friendly, affectionate, quiet, and one of the best house dogs to choose from. It is particularly popular in the United Kingdom. While they are easily trained for inside life, and are generally quiet indoors, outside they are energetic, inquisitive, and eager to run and explore. 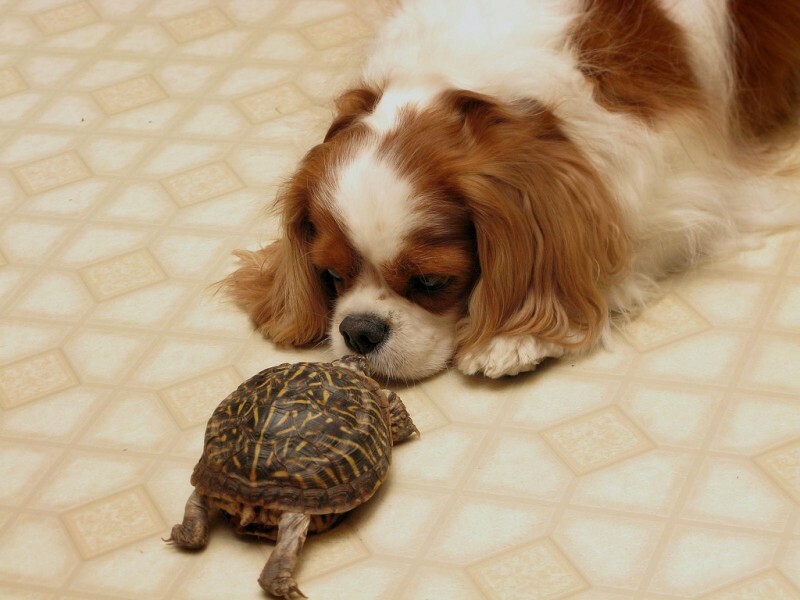 Because of their tendency to hunt they can be a threat to smaller pets, but they can be trained to coexist well with other animals. 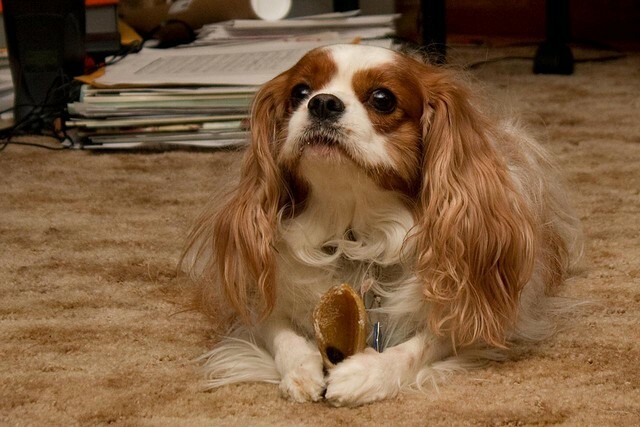 This Spaniel has a medium length, silky coat with hair that is preferably wavy and comes in colors ranging from white to tan, black, and brown. There may also be some feathering with longer hair found on the feet, legs, and tail. 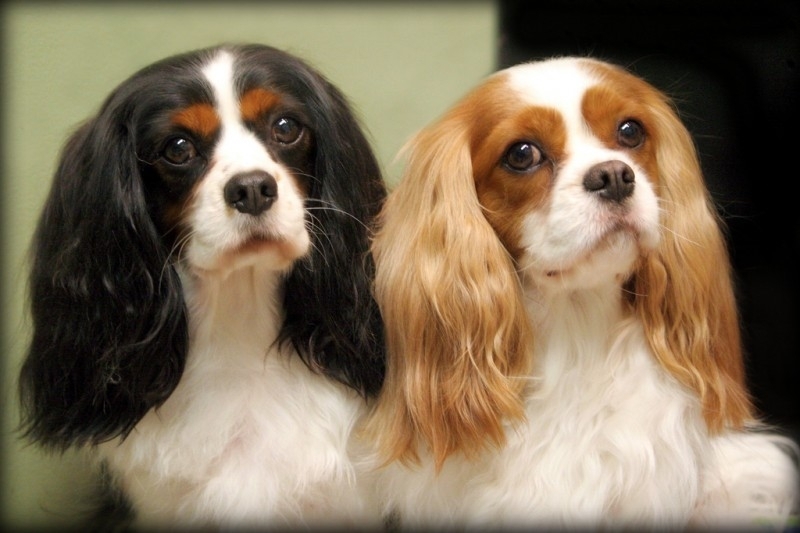 Cavalier King Charles Spaniels do suffer from several health complaints, including some eye, ear, and hip problems. 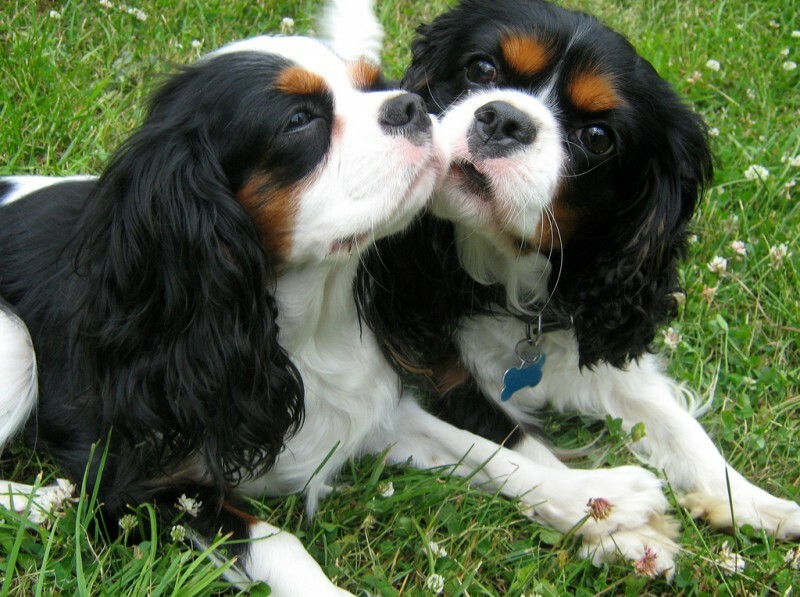 The most common issue is a condition involving the mitral valve, which often causes a heart murmur, and is the most common cause of death for a Cavalier King Charles Spaniel.